Town & Country Ceramic Tile, Inc.
We have served Rockland County for over 50 years offering homeowners, contractors and interior designers the widest selection of tiles in the region. You can buy from where the tilemen and interior designers buy. Get the highest quality tile products at the best prices for your project. We offer only the best and highest quality selections of tile available. If you purchase from us, you can rely on your tile’s quality and durability. Our team has the experience and passion to make your dreams come true for your project. Contact us to see why our customers keep coming back. Town & Country Ceramic Tile. Inc. is a distributor of many of the main tile manufacturers. 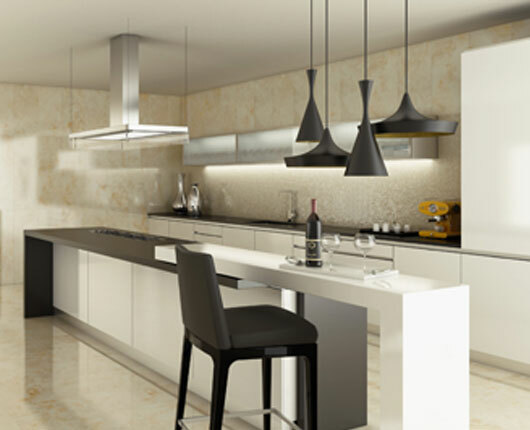 Our clients include the best known contractors and the top interior designers in the area. We only carry the highest quality products and are known in the industry for our professionalism and friendly sale team. Our goal is for you to select a quality tile that fits your project perfectly, while having a pleasant experience working with us. Our team has the experience and passion to make your dreams come true for your project. Advising the homeowner and contractor for the most satisfying installation. We supply for residential and commercial projects.